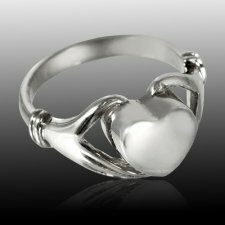 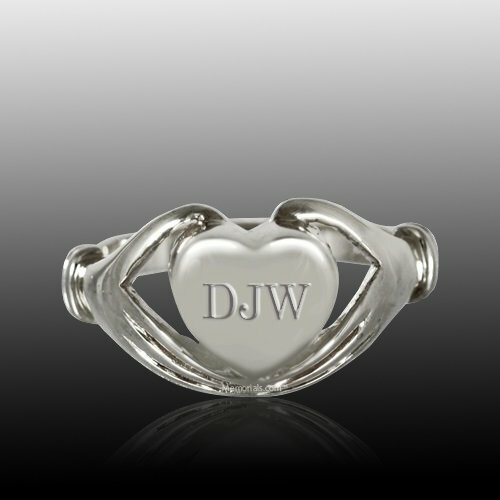 The Claddagh Cremation Ring is made of the finest white gold and offers a discreet way to honor the memory of a loved one wherever you go. 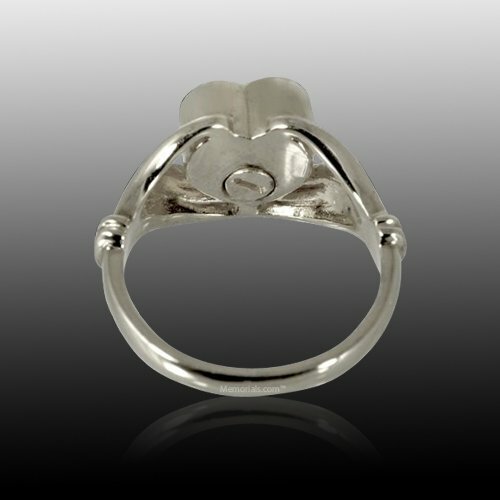 This cremation ring can hold a small amount of the cremation ashes or a piece of hair to create a truly personal tribute. This elegant ring will keep your memories close at all times.